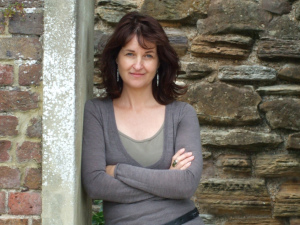 Kim Lasky lives in Sussex and facilitates writing in various settings. Her latest short collection Petrol, Cyan, Electric was shortlisted for the Michael Marks Award. telescope pupil staring at the sky. by rays lifting from the horizon. as night blackens and clouds shift. But three more are hidden. outshone by the tail-light of a plane.